GIANLUIGI "JL" TARNASSI He begins his work as a dj in 1985 and as a producer in 1991. Plays in various “one-night” and Italian clubs, such as Rolling Stone and Alcatraz in Milano Ritual Club Costa Smeralda, Morandi Club Lugano. His first recordings productions are published by Dig It International: these are the well-received projects Techno G and Monier and Dynamic Work. His daily studio work with Monier Quartararo, a friend and a software expert, and Fabio Porta, a precious help, leads to a gradual technical and sound development. 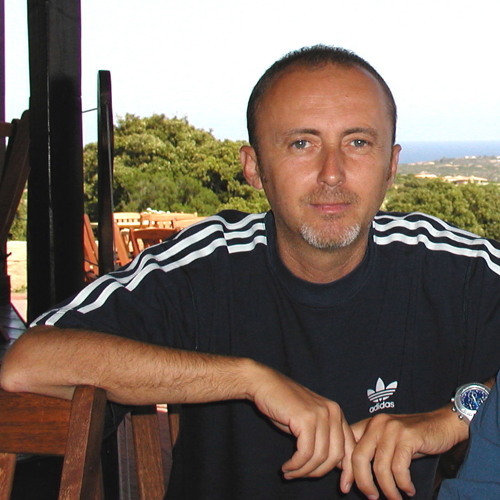 Among his works, there are various remixes, such as Simarik (the well-known Kiss Kiss) by Tarkan for Polygram France, "New Millennium" by Topazz, "So good so right" by Imagination. Later on, he experiments with new important co-operations and with his solo project JL (Fresca records), Dream Keepers with Piero Russo, Back to Basics in partnership with Nello Simioli for Rise Records (a&r Alex Gaudino ) get extremely good commercial feedback both in Europe and Japan. In september 2010 founded his label White Cat Recordings !